ISLAMABAD: The Pakistan Tehreek-e-Insaf (PTI) government has decided to press ahead with an old plan of splitting gas utilities into a number of small units. The plan has been designed to ensure efficient delivery of services and curb Rs50 billion worth of annual gas theft under the gas sector reforms programme. As part of the plan, transmission and distribution businesses of gas utilities will be separated by setting up a transmission company and four distribution companies. The idea was initially floated by the Pakistan Peoples Party (PPP) government during its 2008-13 tenure and later Pakistan Muslim League-Nawaz (PML-N) government pushed forward the plan with support from the World Bank. The PML-N administration had sought to complete the splitting of gas utilities by the start of July 2017, but it missed the deadline. The Ministry of Energy (Petroleum Division) put the idea before Prime Minister Imran Khan in a meeting on Tuesday. According to officials, the premier instructed the division to present a summary in meeting of the Economic Coordination Committee (ECC) for consideration. Imran told the division to frame a comprehensive plan to control gas theft, which was causing a loss of Rs50 billion annually to the national exchequer. Once the process of splitting gas utilities is complete, each province will have its own company. Each company will be responsible to check gas theft in its area of operations. During the tenure of the PML-N administration, steps were undertaken to set up such separate units in an attempt to secure funds from the Asian Development Bank (ADB) and the World Bank. 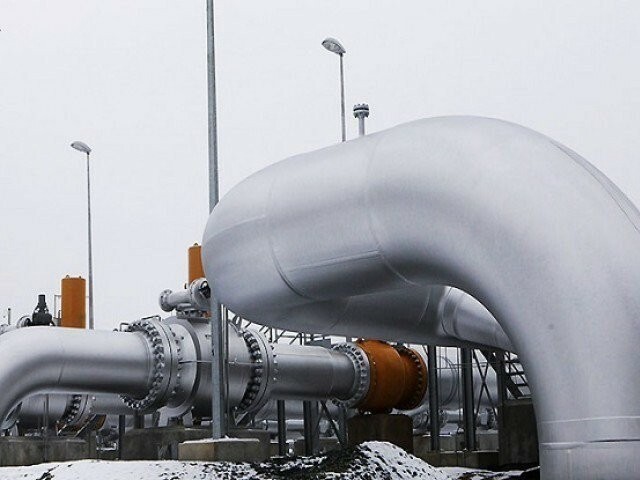 The process of separating operational and accounting functions for transmission and distribution businesses of the two gas utilities – Sui Northern Gas Pipelines Limited (SNGPL) and Sui Southern Gas Company (SSGC) – began on January 1, 2017. This was done as part of energy sector reforms – a condition put forth by the multilateral donors. Under the plan, the government will issue a policy statement on the process, which is an important step to address concerns about the gas sector in order to safeguard interests of all parties. Officials said the PTI government would also take provinces on board while implementing the plan of dividing gas utilities. Additionally, the regulatory environment will be made friendly for the implementation of market reforms. “Common ownership of the transmission network based on an open access system is the desired option, therefore, the unbundling of gas companies into transmission and distribution businesses is paramount while introducing the reforms,” said the official. Published in The Express Tribune, September 6th, 2018.